If at first you don’t succeed, try, try again. 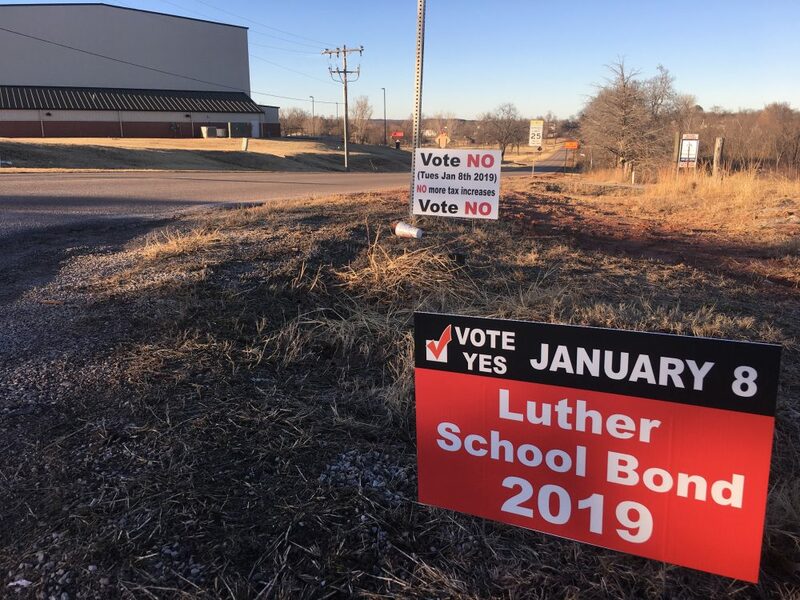 The failure of a Luther School Bond issue on January 8, 2018, has Luther administrators determined to find out why the 60% super majority wasn’t reached at the ballot box. They are also determined to try again. Superintendent Barry Gunn said there are a couple of options available. One option is to change the bond package somewhat and call for another election, and that could be done soon. He said the bond language would have to have a significant change, meaning one of the projects might be removed. The other option is to try again with the same language after a six-month waiting period. That puts another bond election possibility in August 2019. 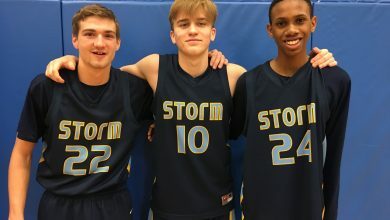 The $24 million project sought to provide the district with a new gym, something Gunn said was promised to voters way back when the high school was built, a saferoom/cafeteria for the middle school and a saferoom/media center for the elementary school, plus an investment in the district’s technology with laptops and infrastructure. Gunn noted that all state testing is done online, beginning in third grade. Gunn said he didn’t get a lot of phone calls or emails with questions or to seek clarification prior to the election, but he would like to hear from those who voted no and ask why. 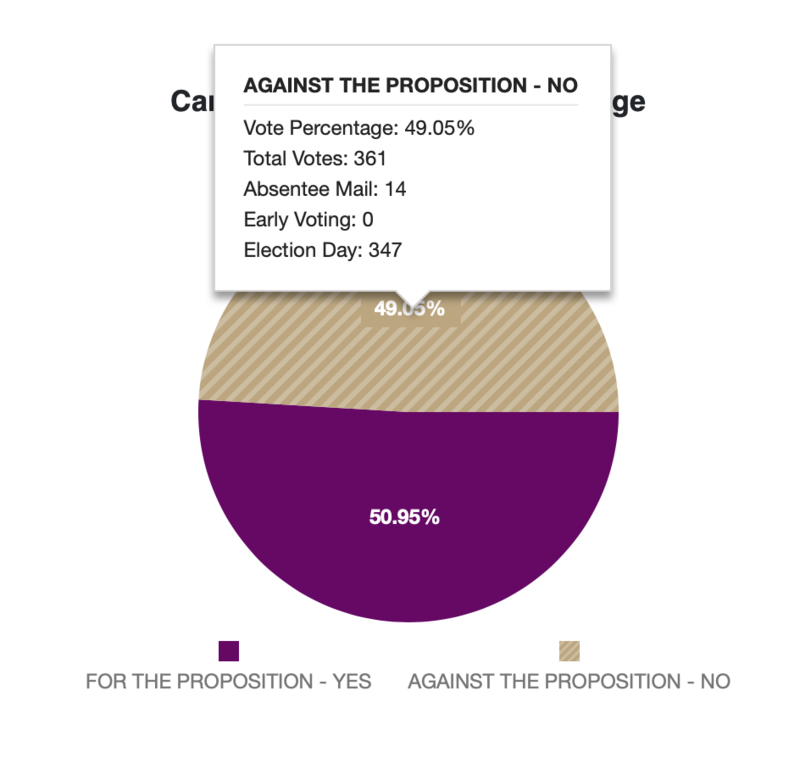 Whether it was the complacency of “Pro Bond” supporters who didn’t campaign hard enough, voter apathy that didn’t drive enough supporters to the polls, not enough communication, difficult timing after the holidays, too many projects, negative postcards sent anonymously or opposition to any property tax hike ever. “Every concern is valid,” said Mr. Gunn. He cautions against laying blame for the failure on any imagined voter group in the district such as home educators or large land owners. Covering a lot of ground, the Luther Public School District runs as far west as Hiwassee Road, as far north as Logan County and east into Lincoln County and south toward Harrah and Jones. Far flung voters might not have children in Luther schools or an opportunity to come into Luther to trade or dine and learn about the community and school district. But still their property tax dollars support Luther Public Schools. 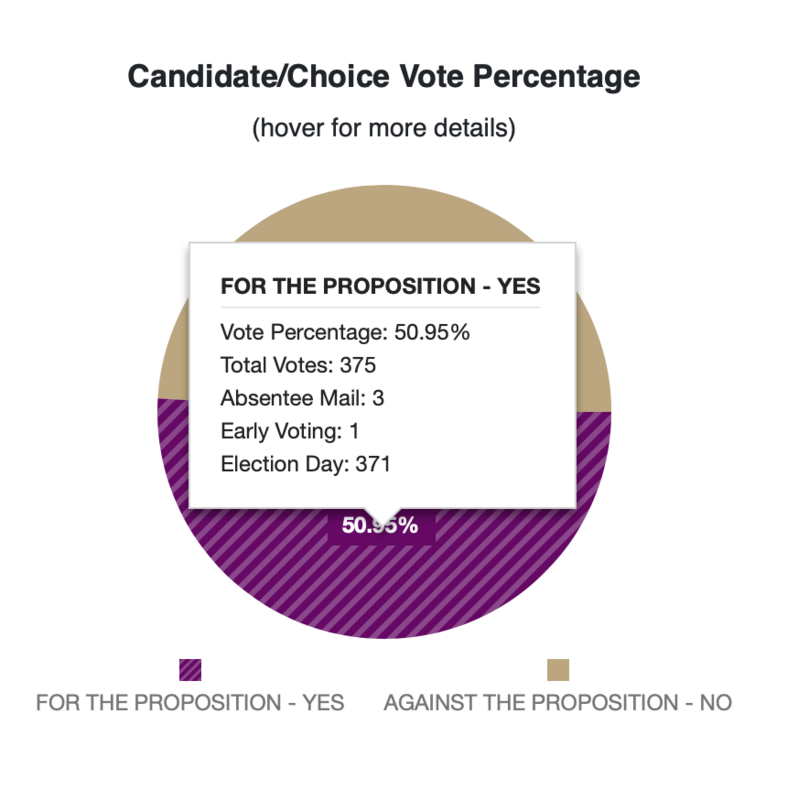 Interestingly, the only pocket of voters that supported the bond with more than 60% was in Lincoln County where the vote was 11 yes and five no. Voters in Oklahoma County, where the majority of possible voters are in the district, the bond issue passed at the largest voting center in Luther, but not with the needed 60% margin. Of the six precincts in Oklahoma County, the issue failed in three. Those precincts were in Arcadia and Harrah. The measure also failed in Logan County where 62% of the 53 voters said no. Gunn noted there were 736 votes cast on election day, a number lower than the number of students enrolled in LPS. Meanwhile, the school board meets for its January meeting Monday night, January 14. Nothing about the election is on the agenda, except for a consent agenda item to pay $3,616 to the Oklahoma County Election Board for the cost of the January election. The next election will be April 2, 2019, for one seat on the Luther School Board. Incumbent Sherri Anderson is seeking a second five-year term and is being challenged by Justin Wood. A new state law calls for a school board election in February only if there are three or more candidates, with a run-off scheduled in April; or with only two candidates, an election in April. The candidates filed in December. 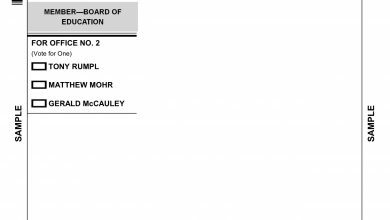 The April 2 election day will also have a ballot for two Luther Town Trustee openings, filing for those offices is in February.